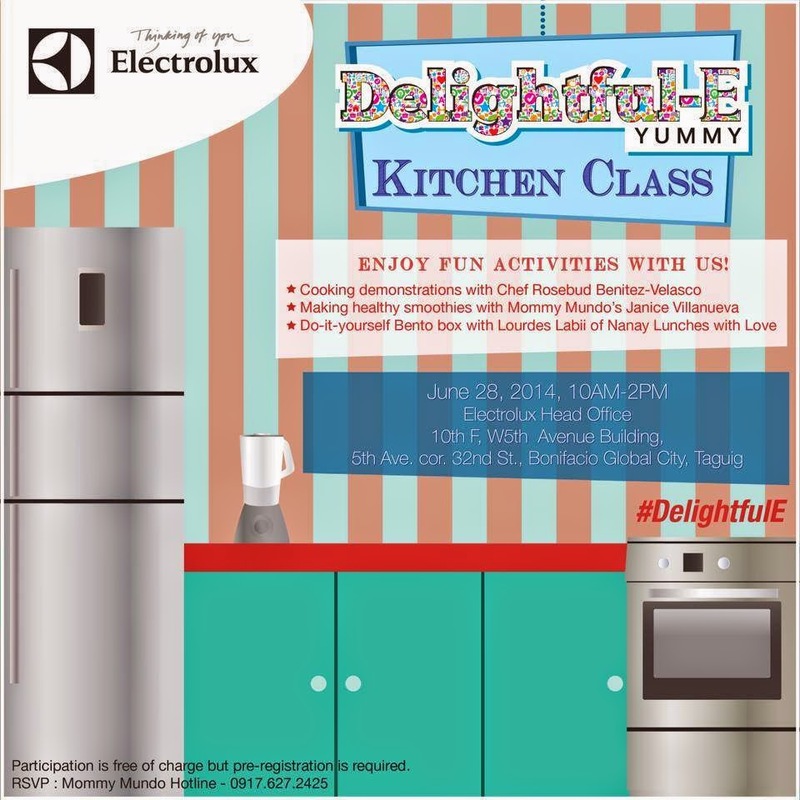 Join DJ Delamar Arias of the Morning Rushas she travels to various places in Luzon to pick the freshest ingredients and keep them at their best condition inside the Electrolux NutriFresh™ Refrigerator. 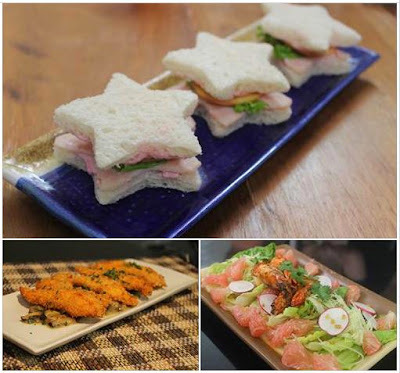 From harvesting the freshest herbs and lettuce to picking the best meat cuts in the market, DJ Delamar will give you the know-howsin selecting only the best ingredients for a delightfully delicious meal every time. 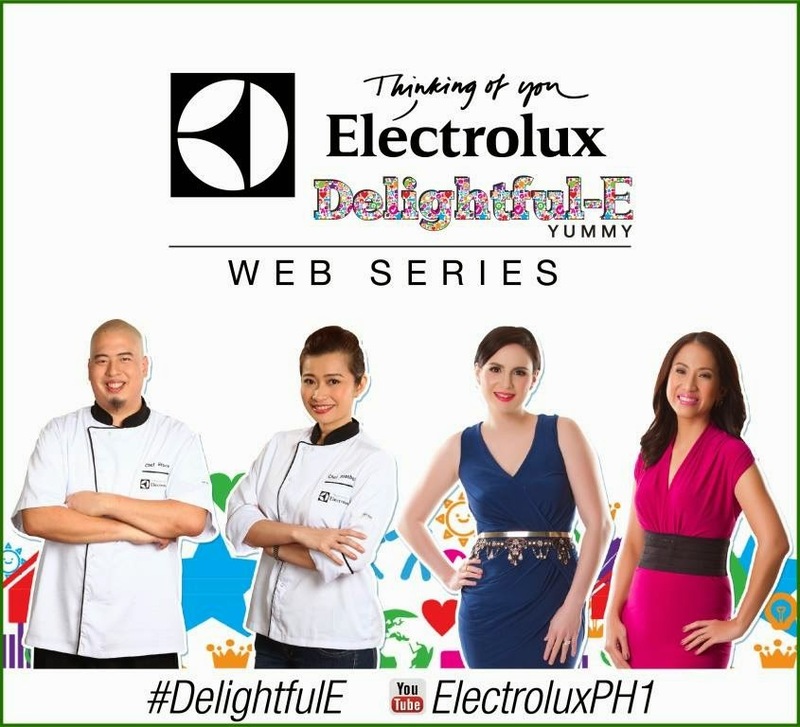 Watch Chef Rosebud Benitez-Velasco and Chef Bruce Lim create delicious recipes from DJ Delamar’s freshly picked ingredients in the Delightful-E Yummy Fix Web Series. Learn mouth-watering and easy-to-do recipeswith special guests like Cheska and Kendra Kramer, food blogger Lori Baltazar, and Chef Bruce’s son Brandon. 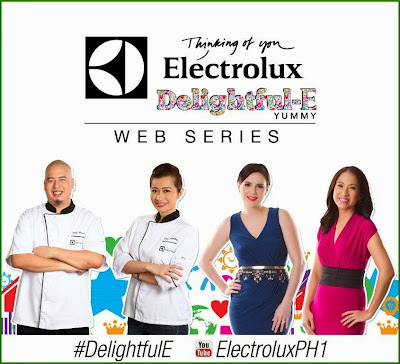 The Delightful-E Yummy Web Series will surely get you the freshest ingredients and the most appetizing dishes for the family.Visit www.youtube.com/electroluxph1 to watch the latest Yummy Picks and Fix latest webisodes!